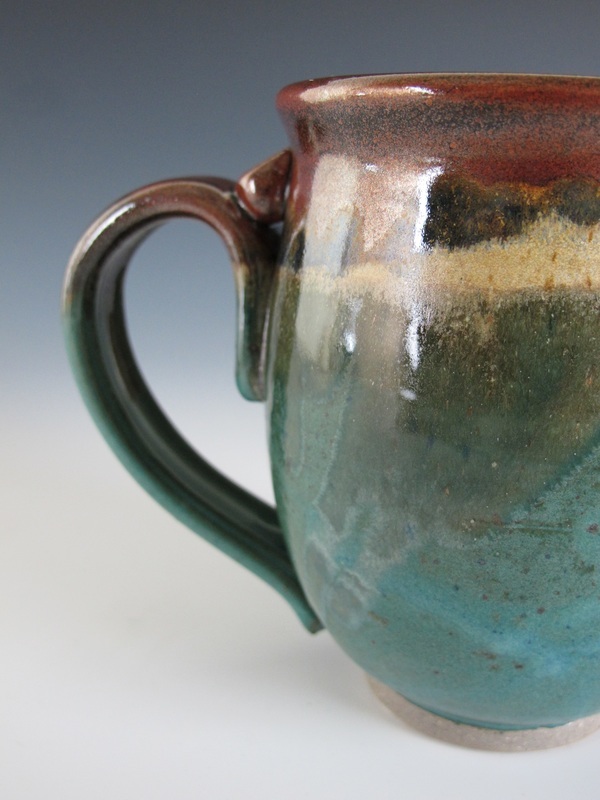 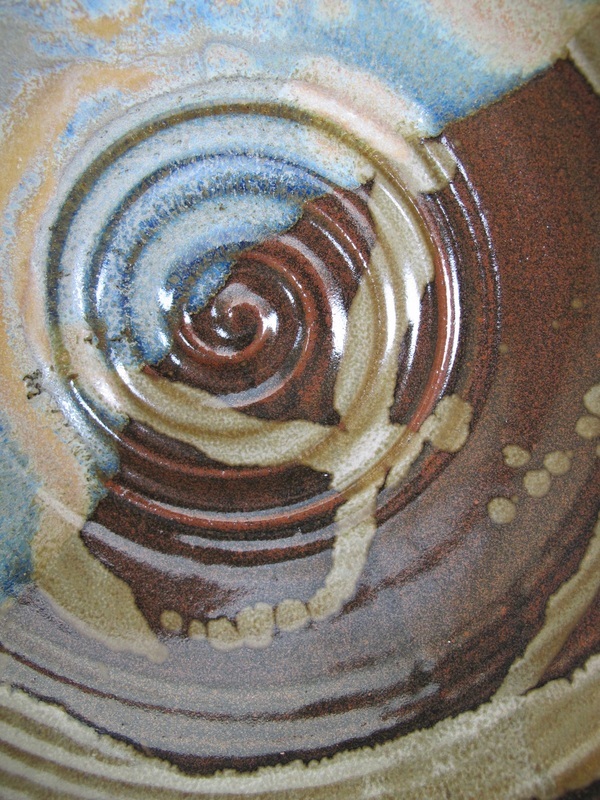 My work in clay ranges from functional dinner wares to sculptural work. 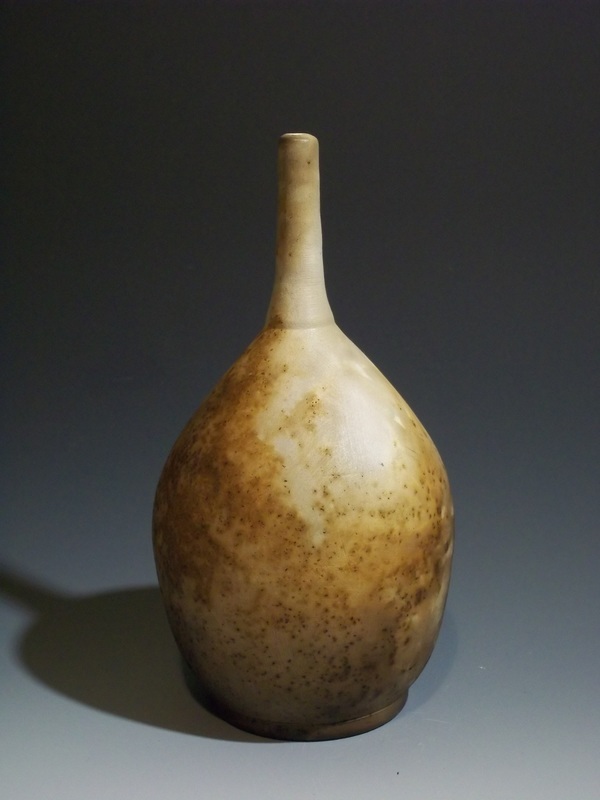 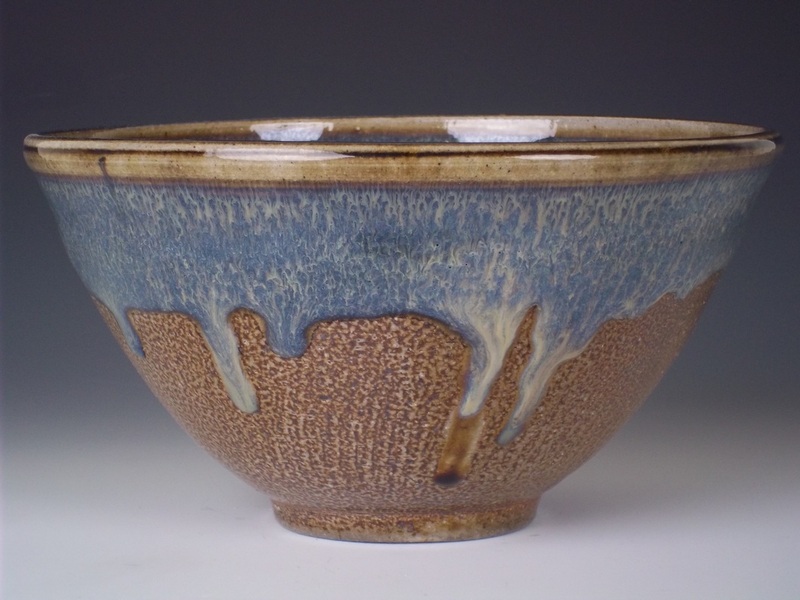 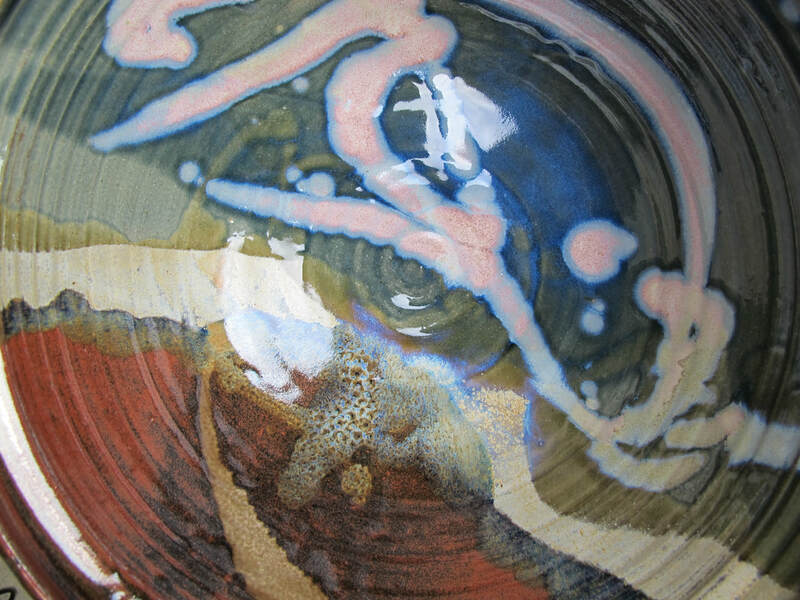 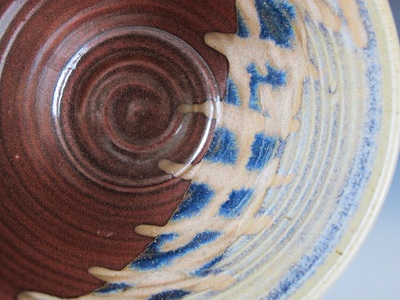 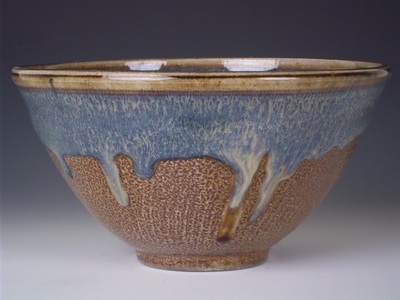 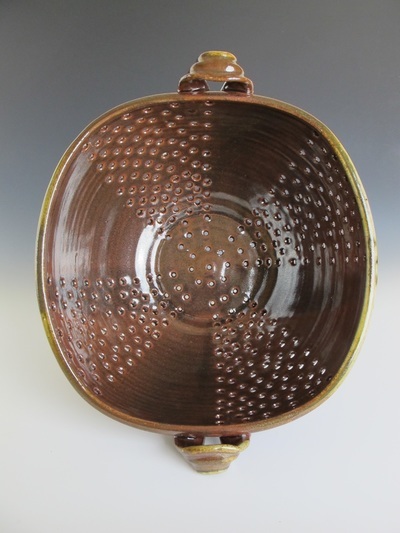 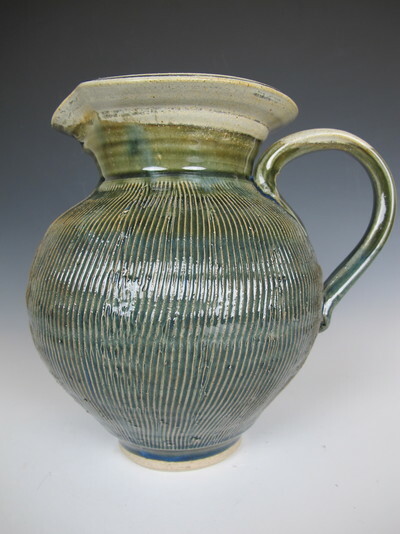 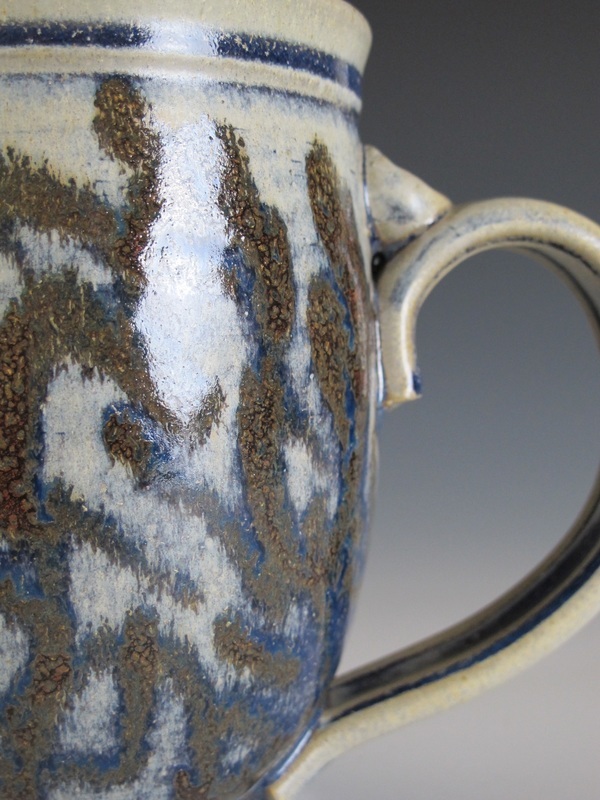 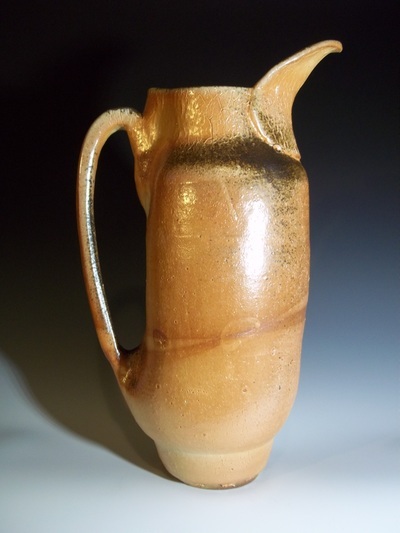 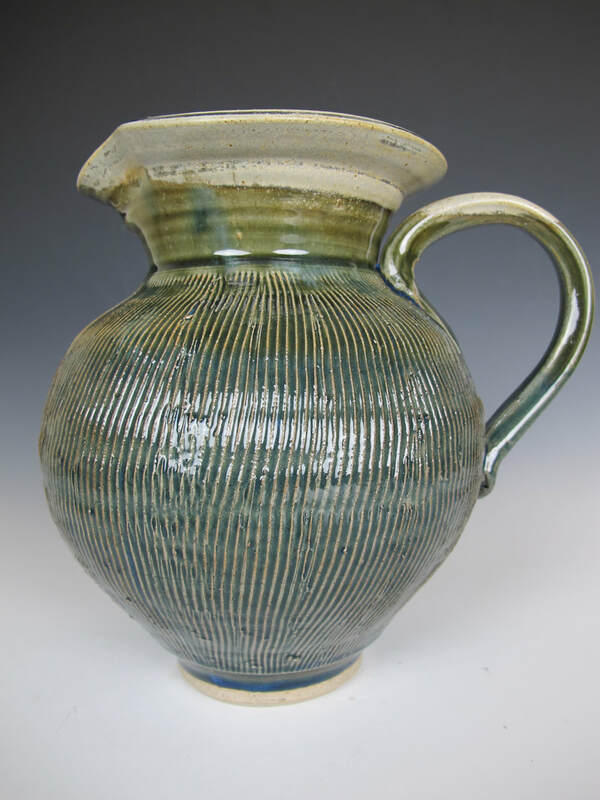 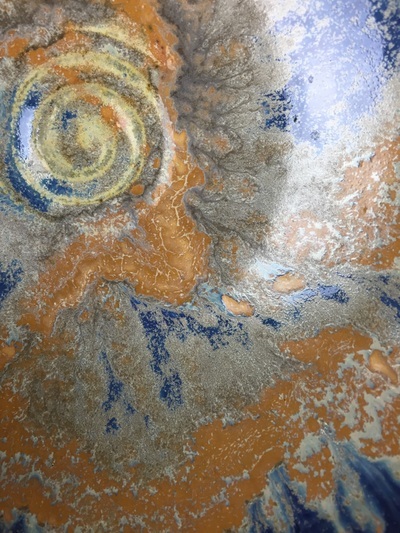 Focusing on surface decoration, form, and firing processes, each piece is unique. 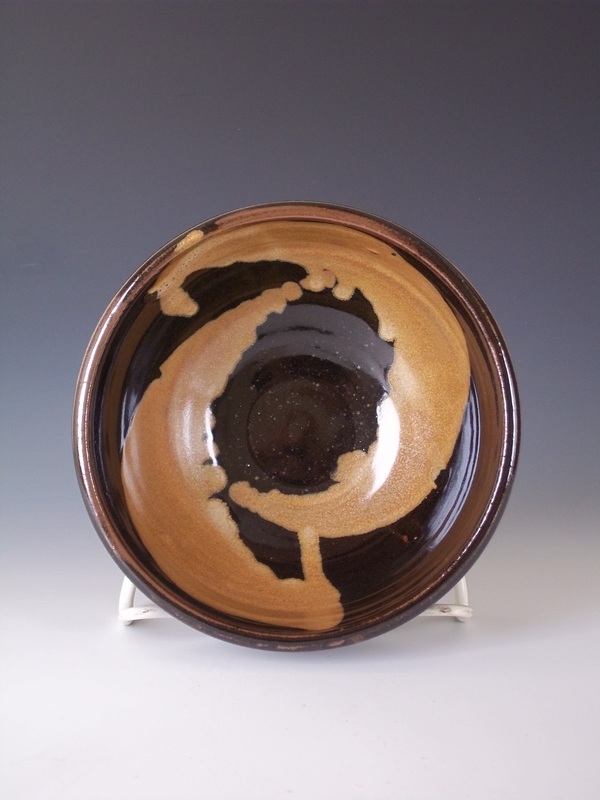 Fired in wood, soda or pit, each piece has a life of it's own.